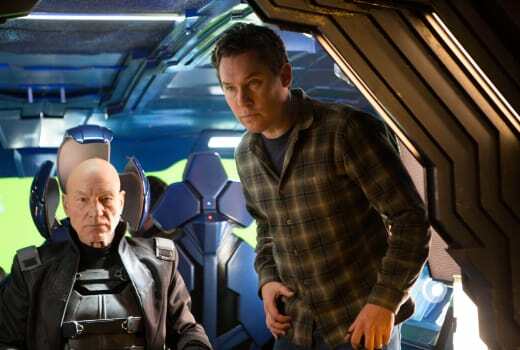 Even though director Bryan Singer delivered one of the best X-Men movies of all-time (check out our X-Men: Days of Future Past review) and audiences responded in droves with its Memorial Day weekend haul of $111 million, there were some serious questions whether Singer would return for its sequel, X-Men: Apocalypse. Due to his scandal that involved him allegedly seducing a teenage boy some years ago, Singer was completely absent from all promoting of his latest film and word had him being passed over for X-Men: Apocalypse, even though he was knee-deep in pre-production and even filmed a post-credits X-Men: Days of Future Past scene that featured the title character from his next film. But in a conversation with The Daily Beast, screenwriter Simon Kinberg admitted that, in fact, Singer would be returning to the franchise he has sent to new heights. “That is the plan,” Kinberg admitted. And in a country that supposedly values the concept of innocent until proven guilty, we appreciate this decision. It’s not for us to decide the guilt or innocence of a man in the press or even in the public realm of discussion. And until that time comes, the man should not have his livelihood taken away from him. 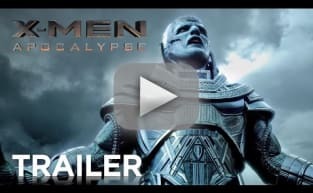 That’s just our two cents, but given the masterwork he did with X-Men: Days of Future Past, we have uber-high expectations for X-Men: Apocalypse. And until this scandal moves from the gossip pages to the courtroom where a guilty verdict is read, Kinberg’s statement is welcome news in Movie Fanatic’s eyes. 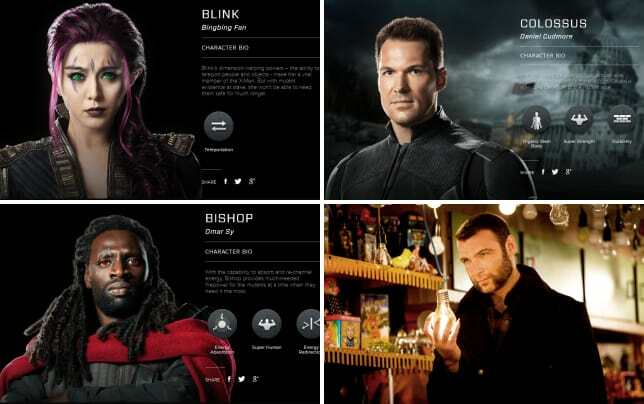 Check out Singer's first work in the franchise and watch X-Men online.